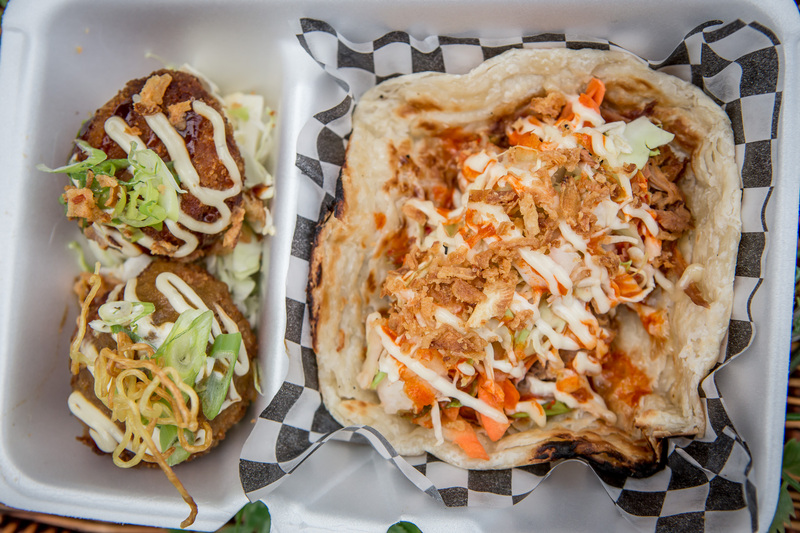 If you love tacos and roti then this new Toronto food truck will be your match made in heaven. 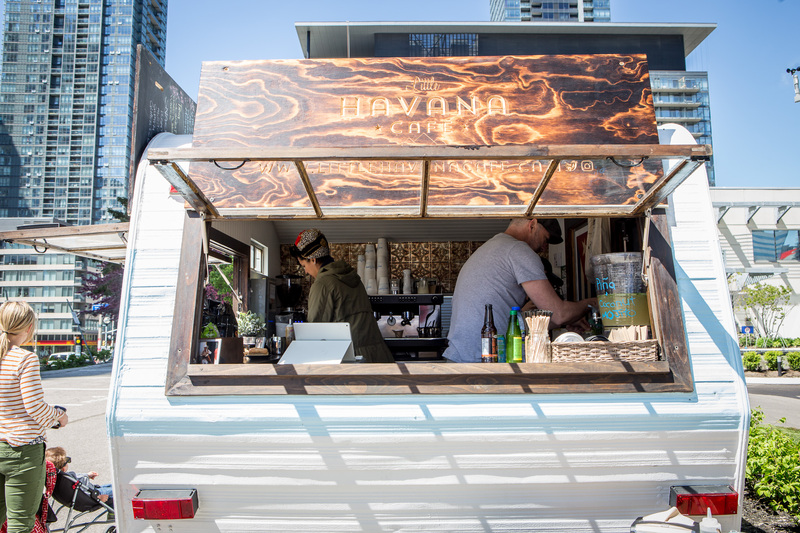 The people behind the popular ME.N.U food truck are taking one of their most tasty items, the roti taco, and dedicating an entire truck around it. 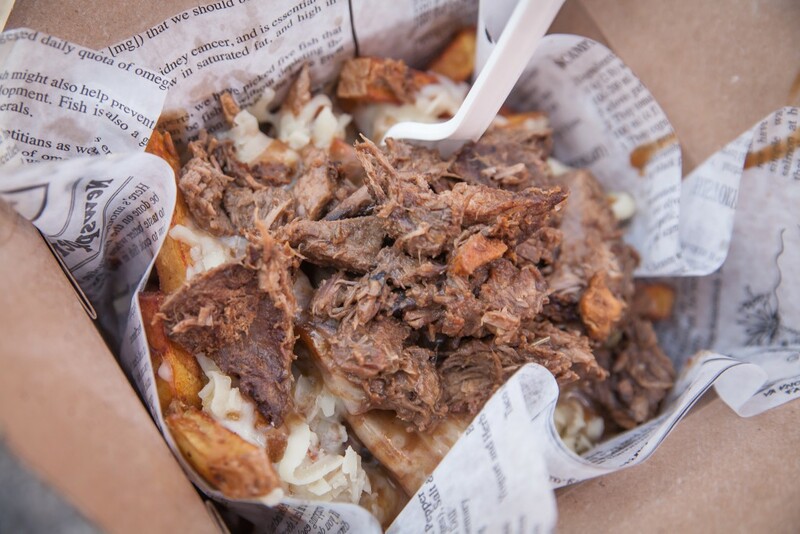 Taco Truck Toronto will be serving up a wide array of roti tacos this season in options like beef brisket, smoked salmon, pulled pork, curry chicken and roasted vegetables. They’ll also have a number of sides including kimchi fries and garlic fries. 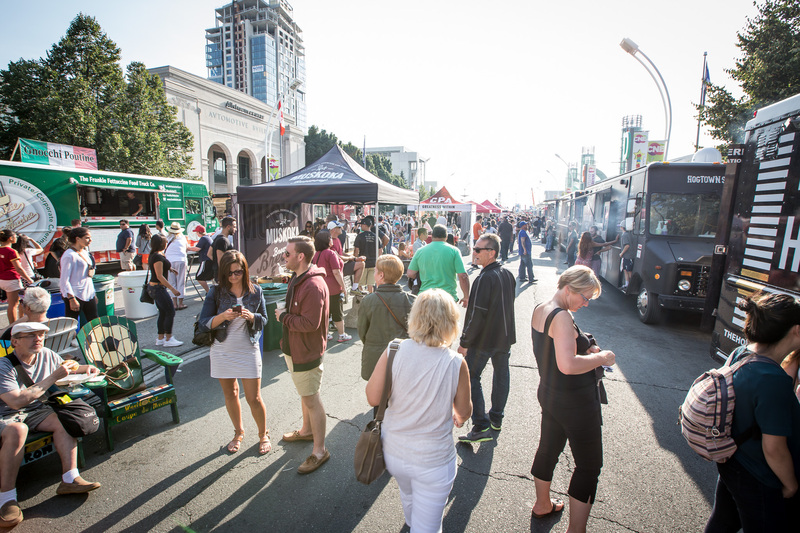 Taco Truck Toronto will be hitting the streets later this spring to satisfy all your cravings.